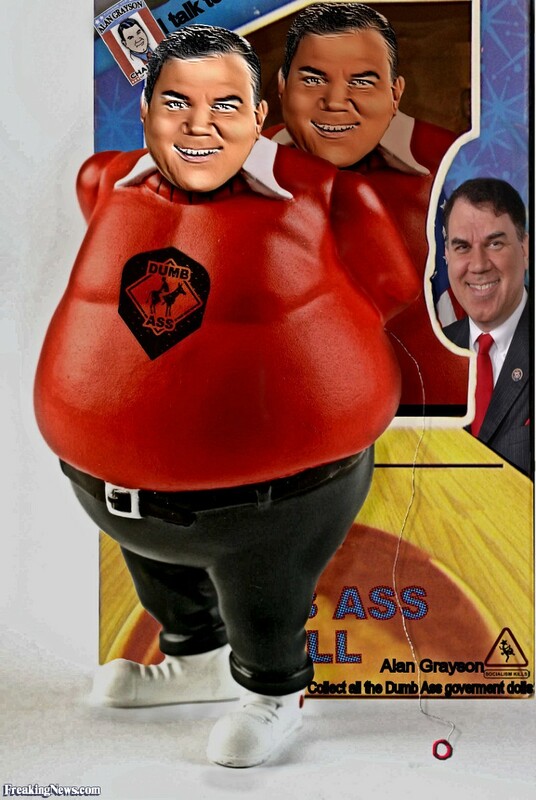 If Alan Grayson becomes the next U.S. Senator from Florida, I promise will break NY State law and refuse to move to Miami when I am 65. We are talking about a scumbag who is trying to prove is wife of over twenty-five years and mother of his four kids was a bigamist so he wouldn’t have to pay her alimony. Funny how he didn’t think about that twenty-four and a half years ago. Smith got the tip from a reader and followed up. Your anonymous tipster is lying and former Republican Patrick Murphy should be ashamed of himself for trying to use a venerable organization like the Alliance for Aging Research to score cheap political points. 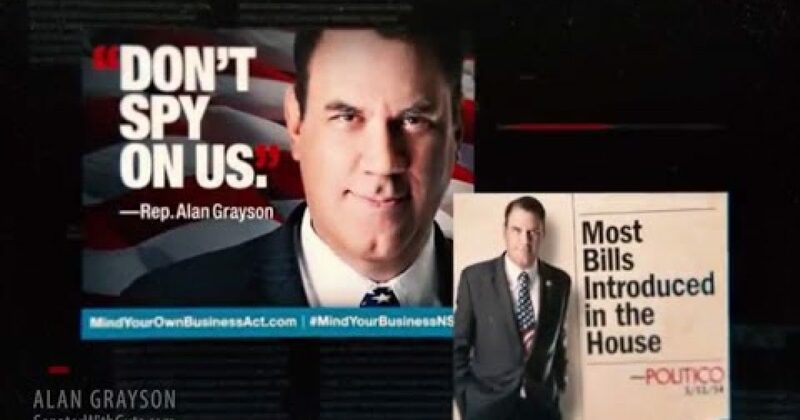 The Alliance opened its doors five years after Patrick Murphy was born with a silver spoon in his mouth and Alan Grayson was an officer of the organization from day 1. He remained an officer for 20 years, leaving when he was elected to Congress and when Patrick Murphy was still a Republican backing Mitt Romney.